Yakiniku restaurant chain, Kanpai, attended Kerwee in March on an educational mission for members and chefs from both Taiwan and China. 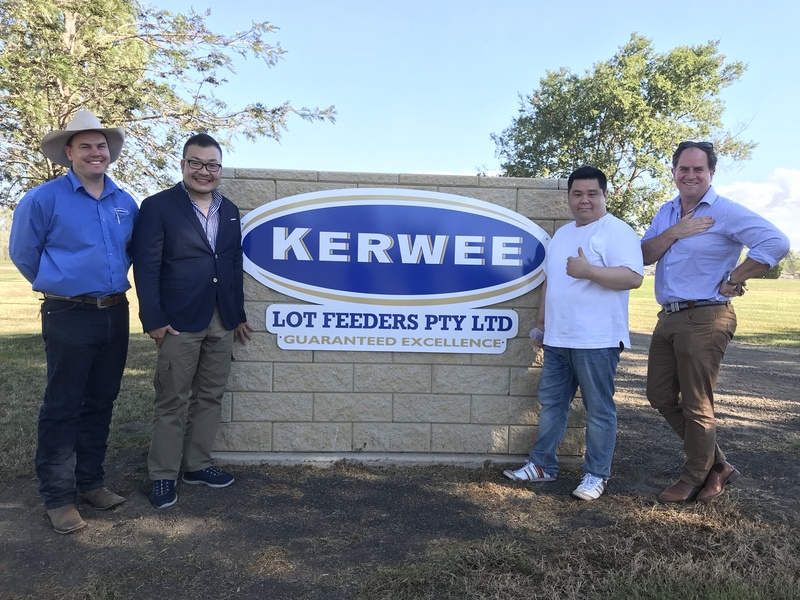 Kanpai continues to expand its restaurant offering and is excited about Kerwee’s expansion in capacity over the past 12 months on the Angus and Wagyu programs. Michelin star chef Ishihara san made himself at the managers kitchen to present wagyu striploin mb9 as part of seven outstanding dishes. Our partnership continues to grow with Kanpai and wish wish them all the best with their expansion plans.